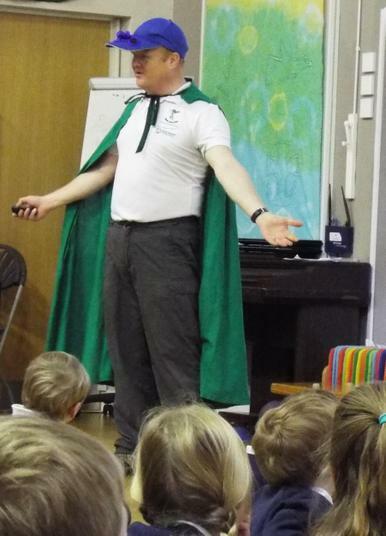 We welcomed Power-Down Pete into school, to help us learn about looking after our planet, saving energy and cutting down on waste. 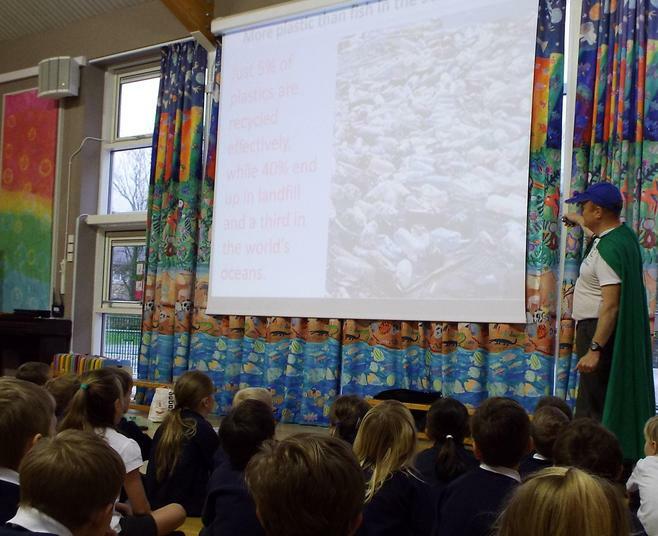 Super-hero Pete explained how we are running out of space for landfill, and that the oceans are gradually filling up with plastic waste. 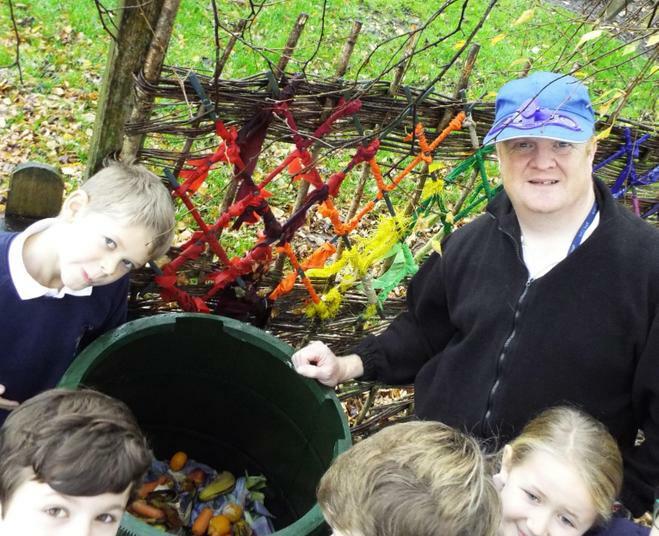 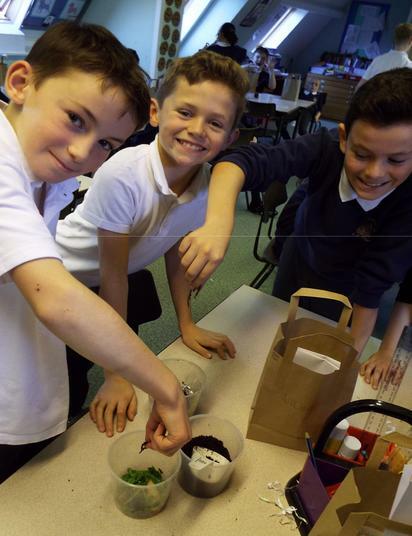 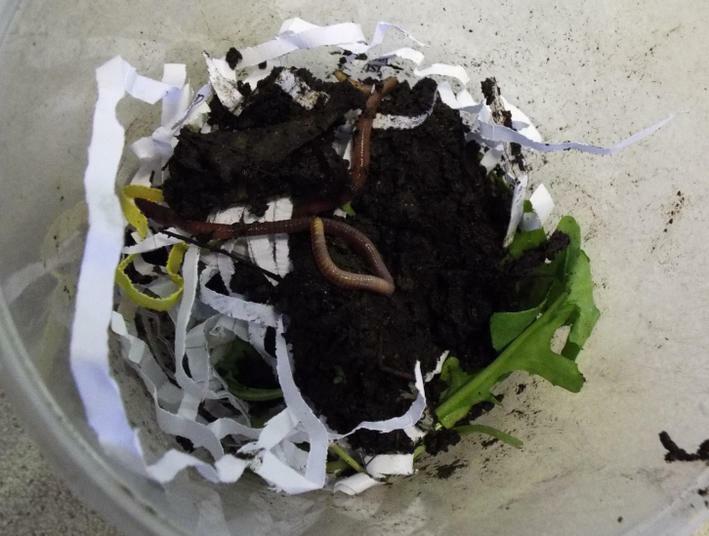 In classes, children listened to environmental stories, sorted out materials for recycling, visited the school compost bin, and Y5/6 made their own mini compost wormeries – yes, with real live worms in! 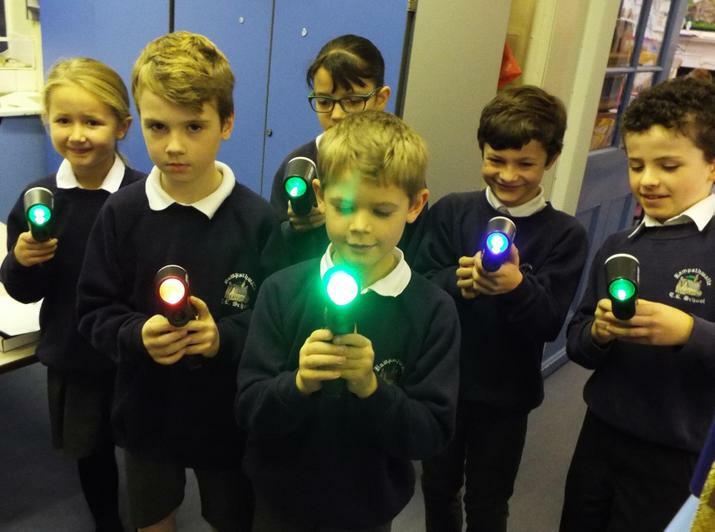 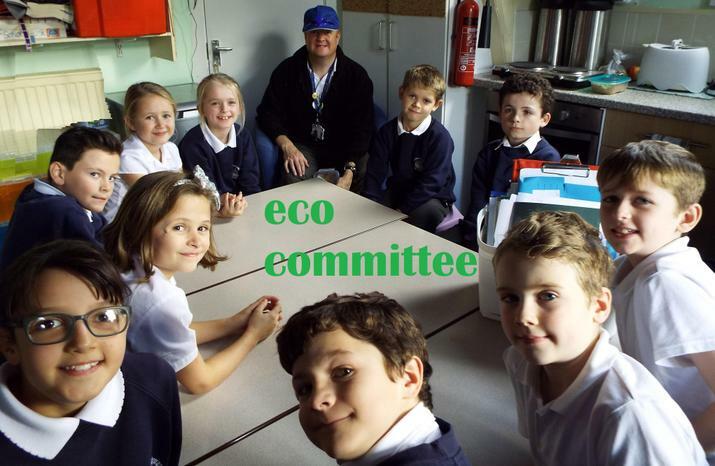 He also met with our eco-committee, who had the chance to do an energy survey with heat-detector sensors before meeting up to plan what we can do next as a school to make a positive difference for the environment.